Having a dental crown is the ideal way to rebuild teeth which have been broken, or which have been weakened by decay or a very large filling. A crown is a cap that surrounds the tooth. We typically use a tooth crown to restore a damaged tooth, but they can also use it to improve the appearance of a smile. 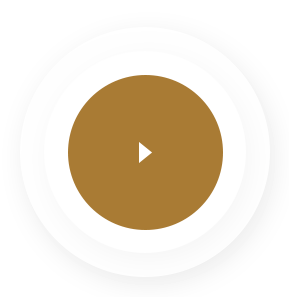 Crowns can consist of different materials, at our dental office we recommend using two: all-ceramic and zirconia. The location of the crown in the teeth will determine the best material to use. For example, front teeth need to have an all-ceramic crown, if possible, since it looks the most natural. Patients may often use ceramic-on-metal crowns since they look natural but have the durability that only metal can provide. However, we do not use any metal crowns in our procedures. What’s the Best Kind of Dental Crown for Your Tooth? There are different types of dental crowns. But first, Dr. Kurt and her team will perform a thorough examination of the damaged tooth and will proceed to file or fill said tooth to give it the proper shape to support a crown. When the tooth is ready, we will take an impression of the tooth and its surrounding area; this will aid us in building a perfectly matching permanent dental crown for you. E-Max Crown: Commonly used for aesthetic purposes, an E-Max crown gets made from all-ceramic materials. This kind of dental piece gets mostly recommended for the front teeth; they are strong, durable, and look exactly like natural teeth. This material is excellent for individual crowns, tooth bridges that do not require more than three units, and as an aesthetic renewal treatment. This is also known as the “Same Day Crown” as in many of the cases you can get this one the same day you go for treatment. Zirconia Crown: This zirconium-made crown is incredibly resilient and can stand wear and tear. It also looks completely natural. These caps do not contain any metals and become modified correctly to the size, shape, and color of your teeth. Many patients have heard of dental crowns, but may not be entirely sure how they can help their teeth look and function better. At Serena Dental we care to give you the best quality available in the market, this way we use strong, beautiful materials to improve your oral health. You can enjoy the benefits of dental crowns for decades. *This comparison is an E-max crown and zirconia crown. What is the Difference Between Porcelain and Zirconia Crowns? All-metal and porcelain-fused-to-metal (PFM) crown still have their place, but their corner of the restorative dental practice is numbered. Today’s patients prefer porcelain and zirconia crowns because of both offer strength and lifelike esthetics. 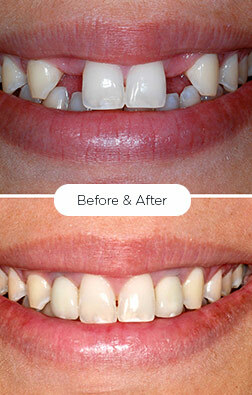 They can achieve a very high level of true-to-life esthetics in the hands of a true craftsman. Strong and can hold up to normal daily wear and tear for many years. 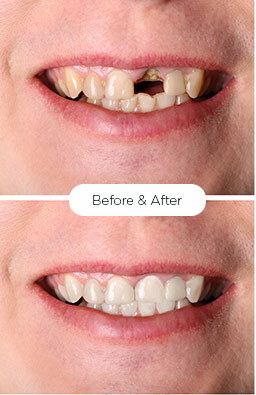 Using advance technology, porcelain crowns can be designed, crafted, and placed on-site in a single appointment. Zirconia crowns first became widely used in the 1990s. This ceramic contains about 90% zirconium oxide, lending it unparalleled strength and bio-compatibility. zirconia crown can achieve a high level of realism. Are nearly unbreakable and will stand up to the harsh environment of the back of the mouth better than all-porcelain. Zirconia is suitable for patients with metal allergies. 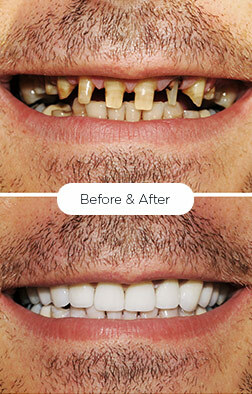 There are a variety of situations that require a tooth restoration with a dental crown. there are options in treating a tooth which may delay the need for a crown. For more information contact us, we can help you choose the right option for you. While you can consider certain factors when estimating the average lifetime of a dental crown, it’s impossible to be 100% sure how long your dental crown will last. Your best bet is to carefully consider the factors that influence the average lifetime of dental crowns before deciding to crown a tooth. With that said, dental crowns have an average lifespan of 10 to 30 years. That’s a big span, but crowns are different. While some crowns can last a lifetime, others are prone to cracking sooner after they’re placed. Your dentist might estimate one crown to last 15 years, but then expect another to last about 20. And while an estimate isn’t a promise, it’s a good guideline to help you make the right choice for yourself. Despite the fact that good crowns last a minimum of 8 years, dental insurance companies are usually willing to pay for crowns to be replaced after 5 to 8 years. There’s a very good chance your crown won’t break in that time, so (financially speaking) crowns are a practical choice.